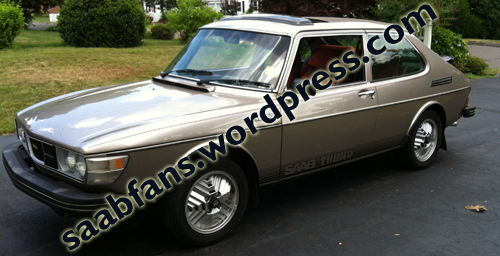 I think it is time for us to let 1 or more of our 4 Saabs find new homes. There are only 2 of us here, and while owning 4 Saabs is more “reasonable” than the 6 we owned simultaneously in the past, I think we have too many cars. Our passion for these cars is no less than it ever was but we want to simplify our lives. I work ridiculous hours, 7 days a week and Mrs. Saabnuts also works too many hours. We don’t take the drives we did when younger to truly enjoy these cars as they deserve. With that in mind, that terrible word “practical” had to be considered. We both want to keep the 99 Turbo and yet in some regards while the “coolest” looking to both of us it is the least practical to keep. The 2011 we purchased this year as a daily driver so that gets to stay. Next question asked of selves, keep the 2002 9-3 or the Viggen? The Viggen is pristine, 15k miles on it. Never been left in a parking lot near door dingers, etc. Our baby. But is a 2000 Viggen practical for me? I’ll spare you my entire, painful circular thought process, and say that the 2002 is likely the one to go up for sale next. It’s got 53k on the odometer and in fine shape save for the clear coat delaminating on the hood from being an outdoor baby. I no longer drive much at all, ever, and when I do, it’s just too easy to take the 2011 9-3x and enjoy all of the comfort and bells and whistles of a well equipped modern Saab even though it is not as much fun as any of the other Saabs. Heck, I admit I love that it has onstar hands free phone, blutooth, ability to let me plug in the mp3 player, etc. but also all of the modern safety and comfort stuff. It is a Saab tank, safety wise and I do like that. 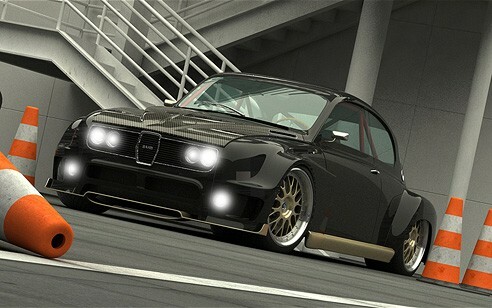 As much as I love the 2002 red guy, the Viggen is surely more special and fun. So there you have it, our plan for becoming a 2 Saab / car family. So boring and depressing to this guy who loves these cars and collecting. Someone will get some very decent and well loved cars out of us but we are not desperate to sell either. This crazy Saab man is at the point here if they do not sell easily for decent money I may just give them away to the right people. 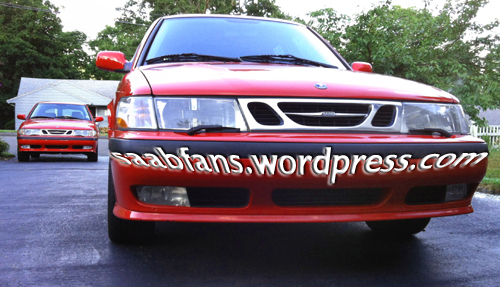 Yes, I’m an idiot, but a generous one who has already given away 2 Saabs previously. Then again, nothing is stopping us from keep all 4.